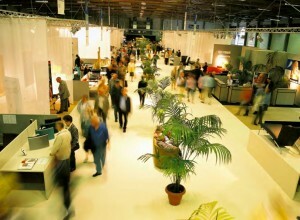 The Ghent Fair, largest consumer Trade Fair in Flanders. Also called an active, commercial information and guidance platform for the general public. 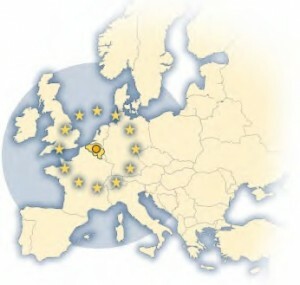 It has a professional economic dimension, and is organised under the Patronage of H.M. the King of Belgium. One of the main items within the fair is the Guest of Honour. The success of a foreign presence is highly dependent on well-chosen content and also on the attractiveness of the stand. Interaction with visitors is not a must, but is highly recommended as it generates the visitors’ interest. Direct sales to consumers is an opportunity for all participating companies. A country can make use of its participation to exhibit many different aspects. The most obvious objective is to stimulate tourism or to highlight specific products or services that are already on the Belgian market or which will soon be launched. For businessmen, the seminar-day(s) are the ideal moment to promote import/export opportunities or possible investment programmes, and to establish new contacts helping the economy and relations between both countries.